In this episode, Judithe concludes her conversation with Stefanie Brown James, Co-Founder of The Collective PAC, discussing the fostering and reinforcement of Black political power in the United States. Stefanie shares her early affinity for politics, including the story of how a battle over school uniforms helped show her the power of political action and community involvement. It is an unprecedented time for Black political power in the United States. Even with historic levels of representation, the fight is not won and the battle is not over, because equality is still the goal. 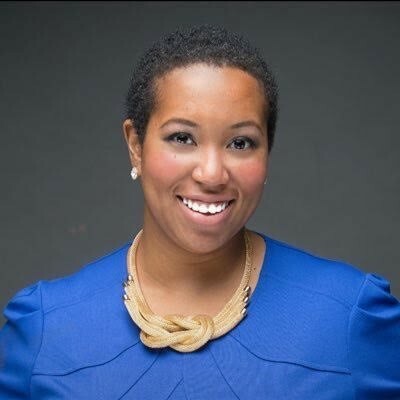 Take to heart Stefanie’s story of action and join with us in supporting The Collective PAC and Black candidates for office in your city and state.